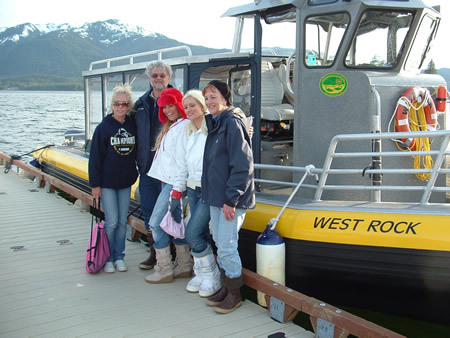 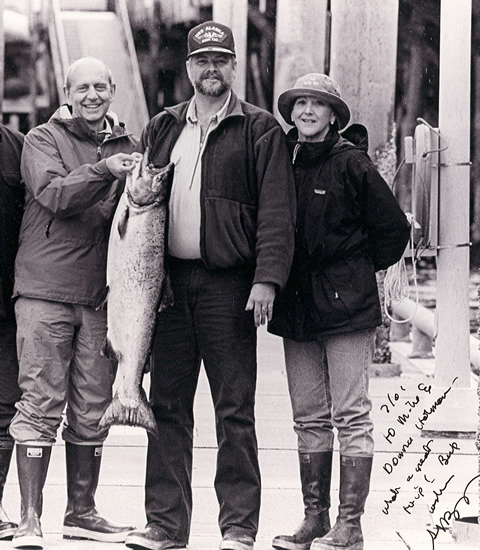 Snow's Cove Lodge and West Rock Alaska Tours are owned and operated by Mike and Donna Holman. 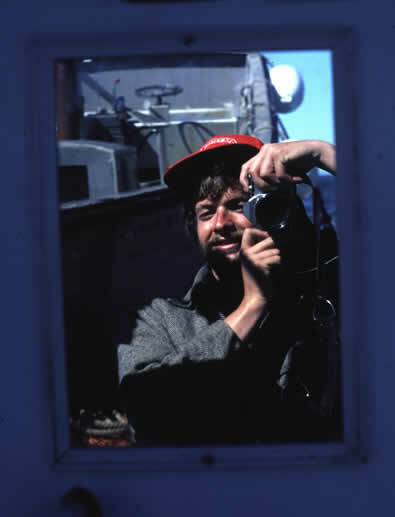 Mike has been fishing, hunting and exploring the Ketchikan region for 35 years.Always a shutterbug, in the picture to the left he can be seen taking a self-portrait looking in the mirror on the deck of the F/V Relentless in 1981. 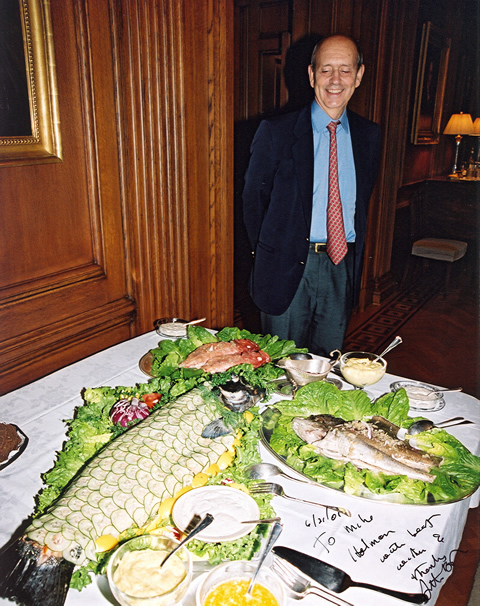 Our guests have included Supreme Court Justice Stephen Breyer and Hugh Hefner's "Girls Next Door".